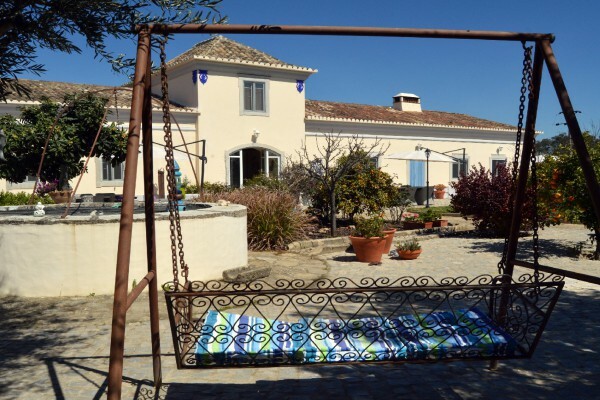 B&B Casal da Eira is located in a traditional Quinta (+farmhouse) which has been changed into a comfortable B&B, located in the heart of the Algarve. The rooms are modern but retaines the original atmosphere of the house. B&B Casal da Eira offers all aminities for a relaxing holiday. 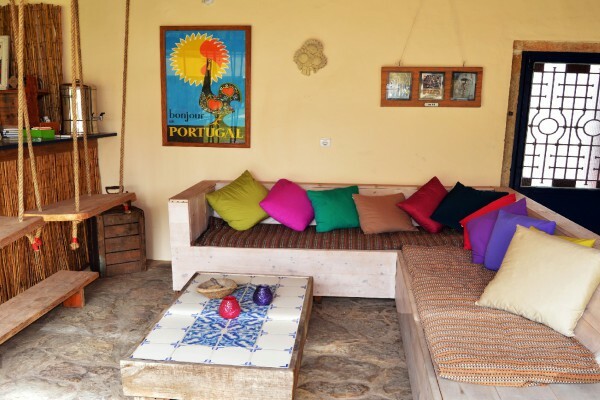 Casal da Eira is an ideal place to stay if you want to explore not only the coast and beaches (25 minutes drive) but also the beautiful nature and the foothills of the Serra de Caldeirão. The surrounding countryside is ideal for hiking and cycling. Some routes start just outside our B&B. Several excellent golf courses are within driving distance. São Brás de Alportel is pleasant with many terraces, restaurants and supermarkets. Regular activities are organized. Our Quinta offers has all amenities for a relaxing and comfortable holiday. If you need any help or advise any excursions you might want to undertake, we are there to help. 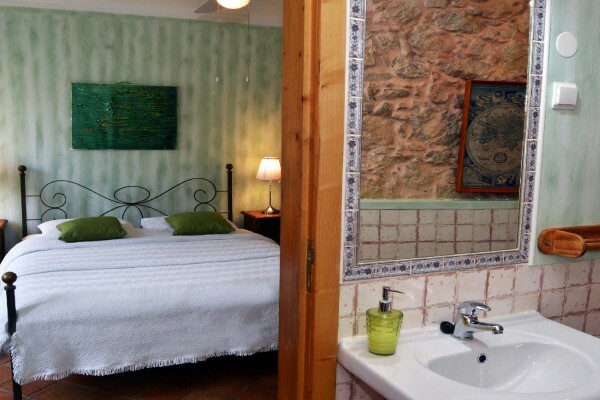 B&B Casal da Eira has five rooms (2/3p), one familly room (2 rooms max 5 p) and one studio. All rooms have a private bathroom with shower or bath. There is detached from the house, a small but comfortable 2-/3- persons studio is available with bedroom annex living room, separate kitchen, a bathroom and private terrace. Our guests can use a shared living room with comfortable armchairs, a sofa , TV, DVD, bookcase with books in several languages and various games . There is a dining table to enjoy your own meals made in the well equipped kitchen available for general use. There is also a table tennis table. Free WiFi throughout the Quinta. Low season: January to June, October till December. No experiences yet with B&B Casal da Eira. Be the first! Did you stay in B&B Casal da Eira? Let us know what you thought about it and help others to make the right choice! * I confirm having stayed in B&B Casal da Eira. 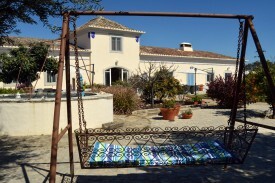 Find other bed & breakfasts in São Brás de Alportel or all bed & breakfasts in Algarve.